TruHorizon is passionate about helping clients achieve environmental compliance effectively and affordably. 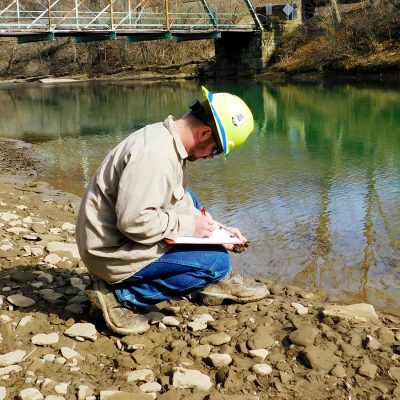 We employ engineering as a service and our deep technical expertise to deliver superior and cost effective noise control, erosion and sediment control and compliance data management solutions. Due to our turnkey, integrated solutions, you experience single source accountability from one environmental compliance vendor. By partnering with our clients to help identify the most efficient compliance solution possible, we bring greater value, whether this includes mitigating the minimum required to achieve compliance or quality execution that will require reduced maintenance. In fact, TruHorizon is the only provider offering inspection, monitoring and tracking — performed by trained TruHorizon employees and supported with an online database for compliance data management. This integrated package, combined with our ability to professionally advocate on behalf of customers, attend town halls and conduct media and community relations, makes TruHorizon the single source for environmental compliance excellence. Download product and service literature on our environmental safety resource center.